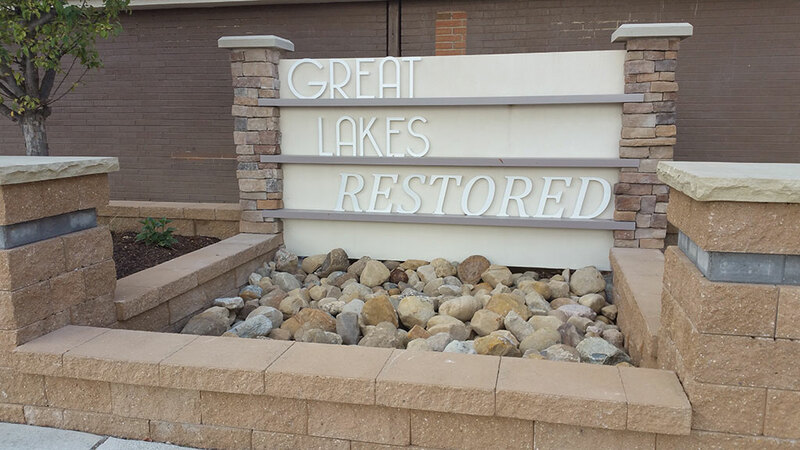 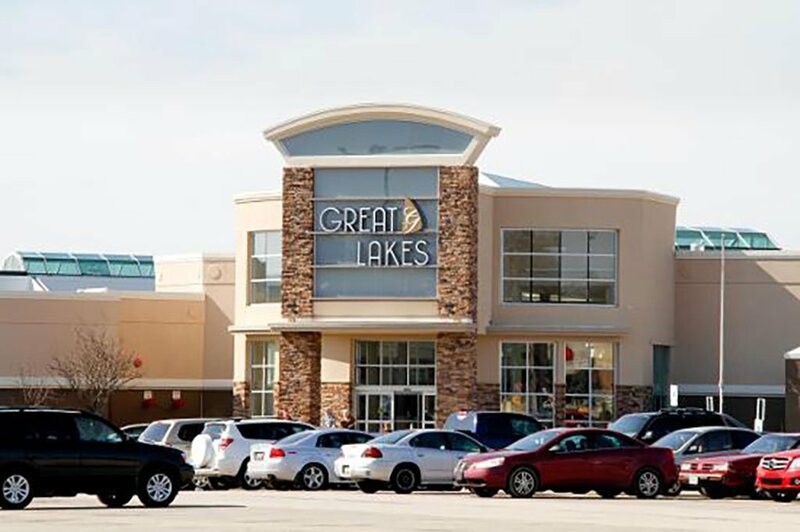 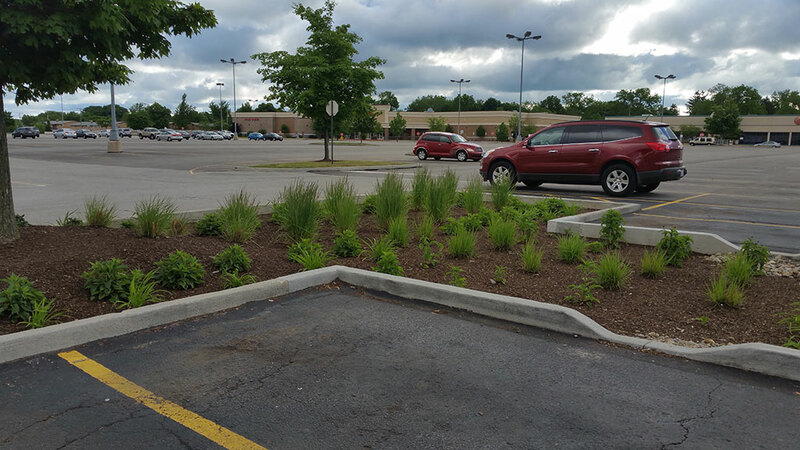 In a joint effort between multiple private, public and nonprofit partners, the food court parking lot at the Great Lakes Mall was transformed into an outdoor learning lab for economically viable green infrastructure retrofits. 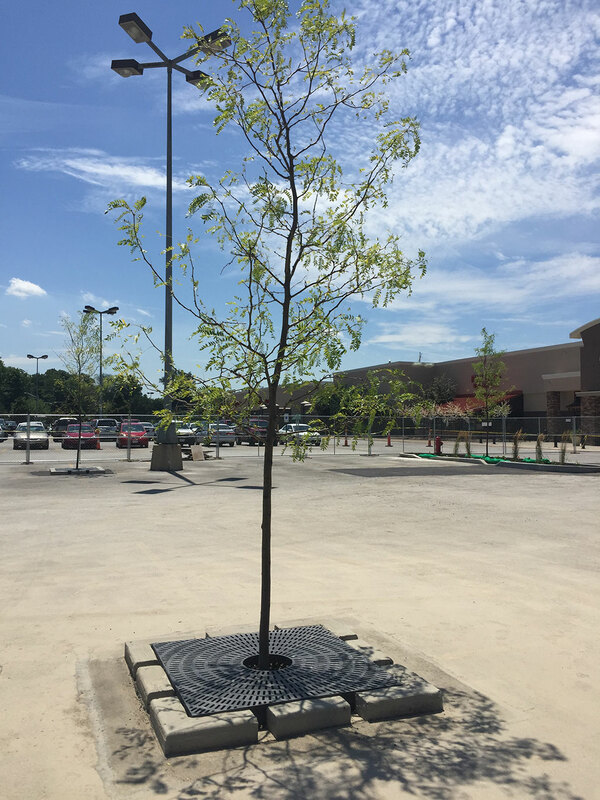 Stormwater runoff from approximately 6.5 acres of parking lot and roof area was diverted to infiltrating pervious pavers, underground infiltration chambers, planted rain gardens, bioretention, stormwater tree vaults and a catch basin. 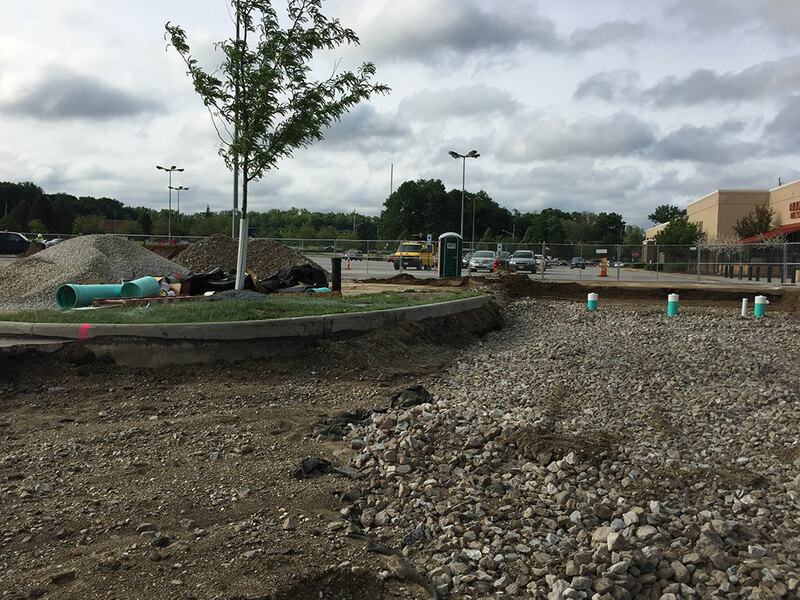 Environmental Design Group provided design and calculations of all green infrastructure retrofits, survey, an operations and maintenance plan and construction administration support. 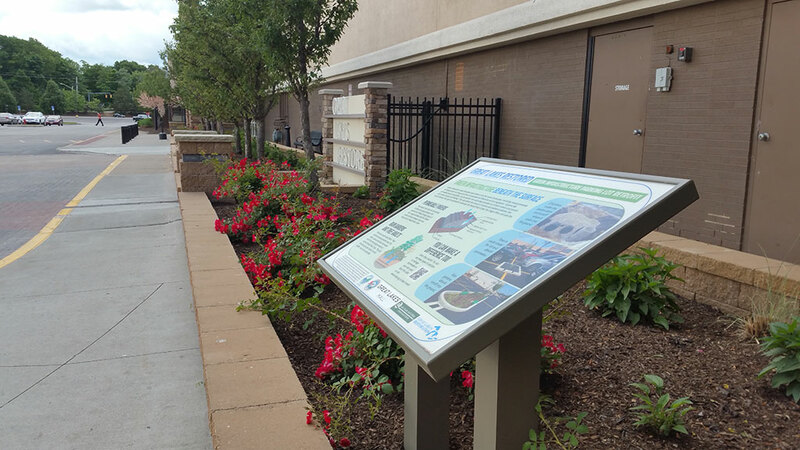 The project demonstrated how green infrastructure retrofits can be cost-efficiently integrated with vehicular and pedestrian systems, while improving downstream water quality and spurring economic development. 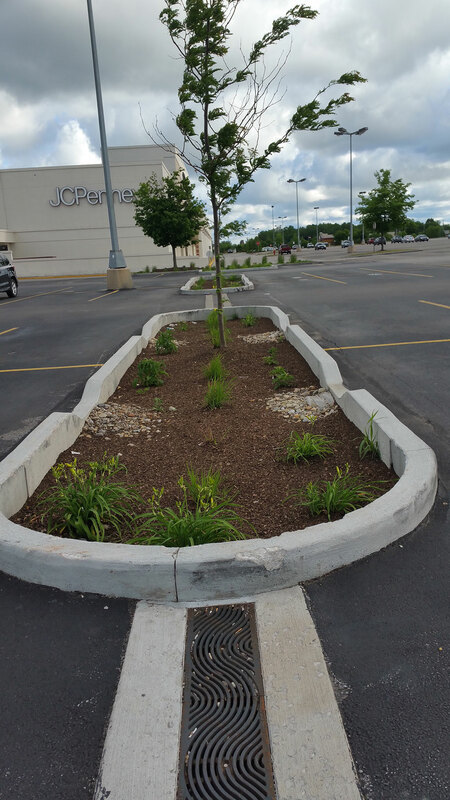 These green infrastructure features allow stormwater to soak into the ground, reducing runoff as well as pollution, alleviating downstream flooding and stream bank erosion.